Debate for Democrats: Attack Trump head on or rise above? 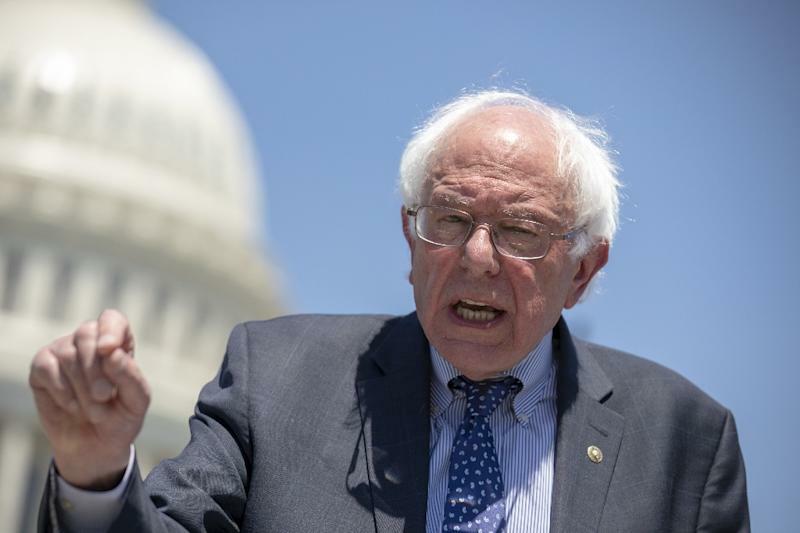 Washington (AFP) - Bernie Sanders launched his White House bid by attacking Donald Trump as a "liar" and "racist," highlighting a critical question for Democrats looking to unseat the Republican: take the high road, or get down in the mud? 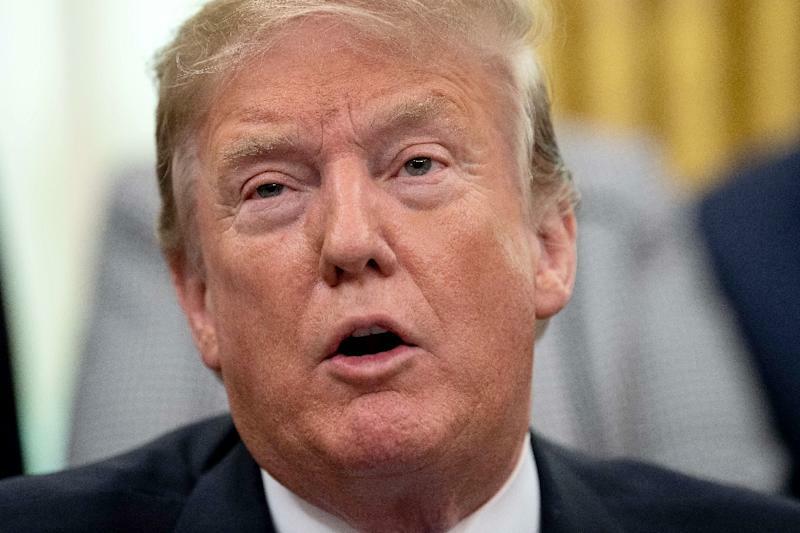 Two years into a controversial and combative presidency, experts say there is no doubt that all Democrats in the race will take potshots at Trump. But whether they sell hope over acrimony, or opt for hand-to-hand combat against Trump, will be one of the key decisions of their campaigns. In the 2016 race, Trump showed the world he is a brawler, lashing out at rivals with nicknames -- "Crooked Hillary" Clinton, "Low-energy Jeb" Bush -- that cut like a knife. Sanders, an independent US senator who challenged Clinton for the Democratic nomination in 2016 and retains a loyal following, appears ready to don the boxing gloves in his second White House bid and go toe to toe with Trump. Just 20 seconds into the video he released Tuesday announcing his candidacy, Bernie blasted Trump as "the most dangerous president in modern American history," a "pathological liar, a fraud, a racist, a sexist (and) a xenophobe." Of the 10 prominent Democrats officially in the race, none has come out as strongly against the president, preferring instead to underscore their political creed and call for national unity. Elizabeth Warren, an outspoken liberal senator who has tangled heatedly with Trump in the past, delivered a lengthy launch speech earlier this month but rarely mentioned the president. Fellow Senator Kirsten Gillibrand's message has focused on helping working families while Senator Cory Booker struck a note of comity in his launch. 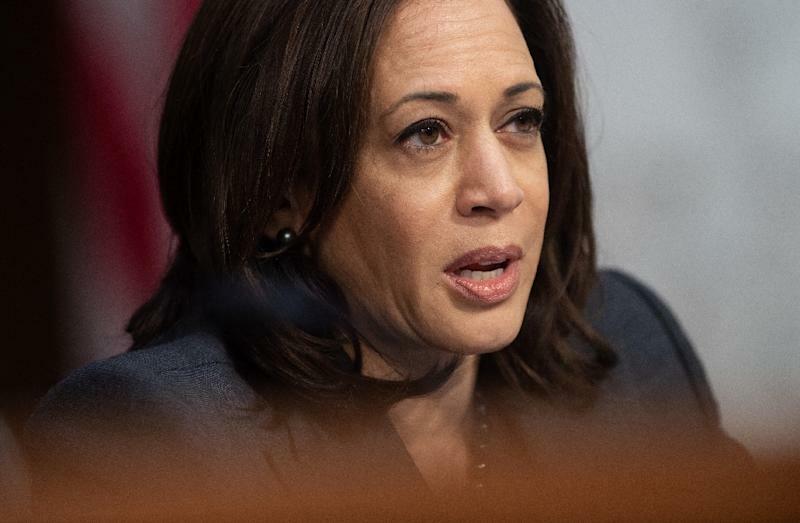 And while Senator Kamala Harris hit out at Trump's border wall demand as a "medieval vanity project," she focused more on speaking "truth" about solutions to economic problems, climate change and racism. For most candidates, especially the rookies, going positive "is a good place to start," said political science professor Dante Scala of New Hampshire University. "There are persuadable voters out there who want to hear a positive message, and they don't want to see (candidates fight) fire with fire." So while Democrats are "stepping gingerly" as they introduce themselves to the American electorate, Scala said, Sanders is different, a repeat candidate already known by millions as an abrasive lawmaker with a no-nonsense approach similar to Trump's. The president signaled he is ready for a Sanders skirmish, tweeting a disparaging welcome early Wednesday: "Crazy Bernie has just entered the race. I wish him well!" Trump is also fond of using the nickname "Pocahontas" to describe Warren, whose claim of Native American ancestry has been assailed by Republicans. Trump is almost sure to invent more nicknames for his 2020 rivals. He tested one last week against Senator Amy Klobuchar, mocking her for discussing the fight against global warming while launching her White House bid during a Minnesota snowstorm. "She looked like a Snowman(woman)!" he tweeted. Klobuchar, a centrist Democrat, invoked her "Midwest nice" nature and humor against Trump. "Science is on my side," Klobuchar replied. "And I wonder how your hair would fair in a blizzard?" Michelle Obama famously said in 2016 that "when they go low, we go high." But politics has always been a dirty game and Trump has undoubtedly changed US political discourse. "He has taken what was an unseemly political process and dragged it down even lower than people thought was possible," Berkovitz told AFP. Democrats are surely debating about how low they are willing to go to wage war against Trump in 2020. Jon Favreau, a former Barack Obama speechwriter, said Democrats must find the "balance" between relentlessly attacking Trump and laying out their own political ideology. "It is very important for Democrats not just to oppose Trump but to offer a positive vision and an agenda of their own," Favreau said on his "Pod Save America" podcast. Former vice president Joe Biden, an instant frontrunner should he enter the race, has signaled he would be more than ready to get into the mud with The Donald. Had he been in school when he heard Trump's misogynist comments, "I'd... beat the hell out of him," Biden told Florida students last March. "Any guy who talked that way was usually the fattest, ugliest S.O.B. in the room."